it's been a month. i know. but who knows, maybe i'll be getting better at this, maybe i won't. 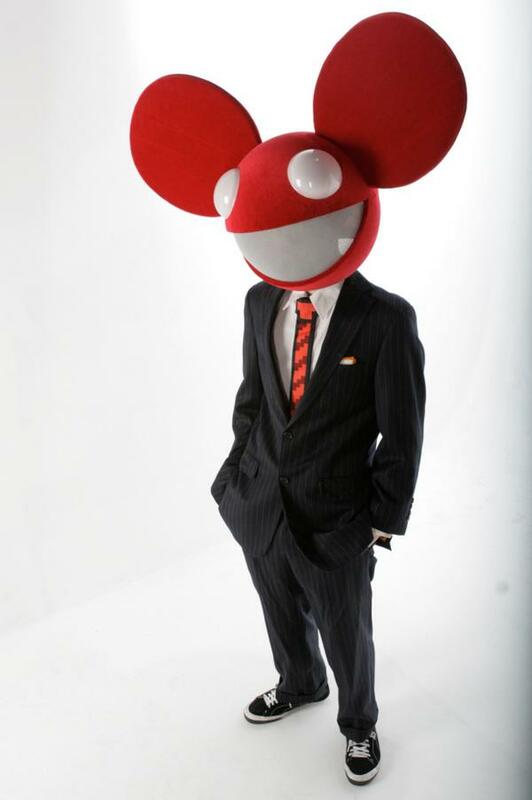 anyways, tonight i'm off to berns to see deadmau5. it's gonna be awesome. pepp!